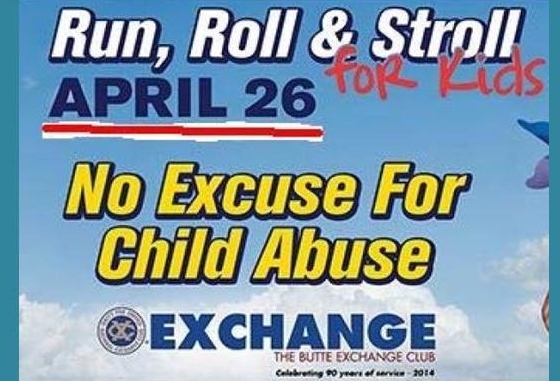 Register Now for the Run, Roll & Stroll Fun Run! The 5K run will begin at the Hennessy Market, down Wyoming , over Park to Tech, then onto the trail and finishing back at Hennessy Market. The one mile run that will start at Hennessy Market, go down Wyoming to Park, over Park to the Mother Lode Theatre, and turn back to finish at Hennessy Market. 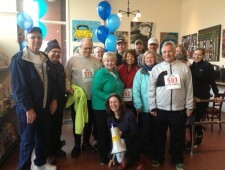 http://butteexchangeclub.org/wp-content/uploads/2014/04/Fun-Run-for-website-.jpg 381 560 ButteExchange http://butteexchangeclub.org/wp-content/uploads/2015/05/BUTTE-MT_r2_c21.png ButteExchange2014-04-04 21:13:472014-05-14 03:23:20Register Now for the Run, Roll & Stroll Fun Run!